Ludlow, Maine is heating up as news surrounding Paramount’s Pet Sematary remake rolls out. Recently, we learned that Dawn of the Planet of the Apes star Jason Clarke was in talks to play the lead Louis Creed, and now we’ve got our Jud Crandall. Yes, according to Entertainment Weekly, award-winning actor (and Rise of the Planet of the Apes star) John Lithgow has nabbed the highly coveted role of Crandall, the Maine old-timer who brings the Creed family up to the titular spot. 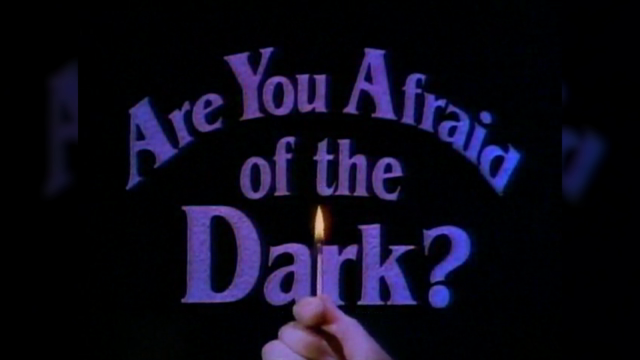 In the 1989 adaptation, the role was made iconic by the late Fred Gwynne, whose local delivery of lines like “Sometimes dead is better” and “You don’t wanna go down that road” have become synonymous with Stephen King’s story. As previously reported, Starry Eyes filmmakers Dennis Widmyer and Kevin Kolsch will be directing from a screenplay by Jeff Buhler. The film is currently slated for an April 19th, 2019 release with filming set to begin in May. Wouldn’t you know it, The Losers’ Club, our Stephen King podcast, recently dedicated a whole month to Stephen King’s 1983 novel. What’s more, they also spent a good hour with director Mary Lambert talking about the original film and its sequel.